Sunayana is a member of the McCombs MBA class of 2020 concentrating in Product Management and High-tech Marketing. 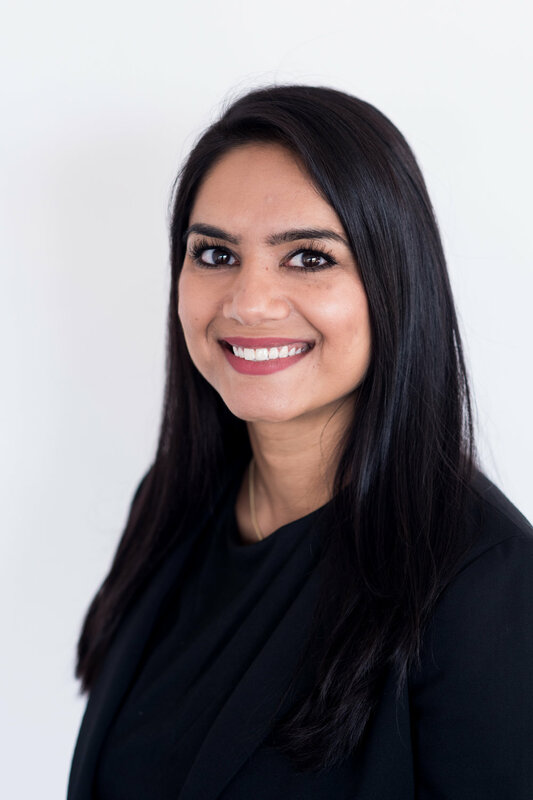 In addition to serving as VP of Marketing for Venture Fellows, Sunayana is also a member of Graduate Women in Business, Graduate Marketing Network, McCombs Blockchain Society, and Graduate Tech Club. Prior to McCombs, Sunayana worked at PepsiCo and gained financial acumen through various roles in pricing, brand & revenue management, and FP&A for emerging brands. A double longhorn, Sunayana graduated from UT Austin majoring in Finance.